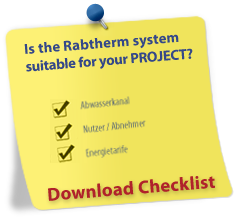 Here RABTHERM publishes relevant press articles and reports. Please click "Continue" in order to read and download. Here you will find our collected frequently asked questions. Click on the link below for more information.